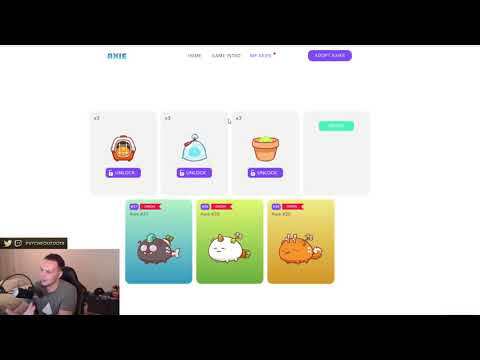 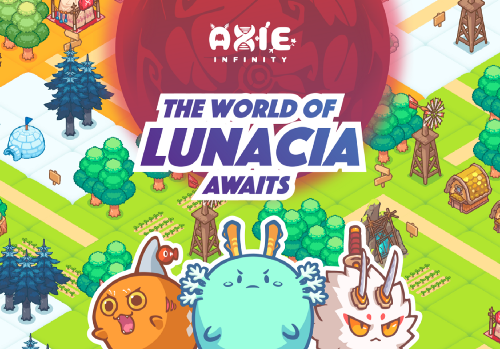 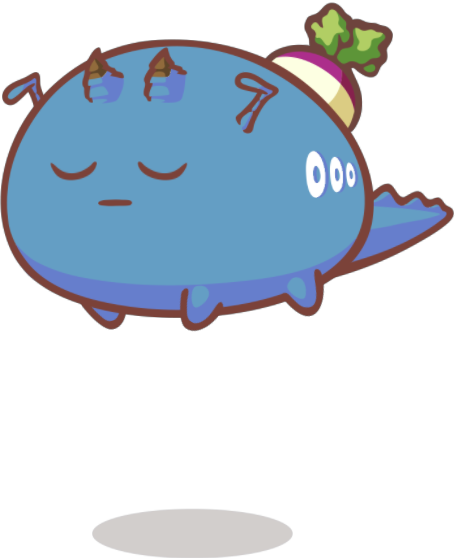 Axie Infinity is a game about collecting and raising fantasy creatures called Axie, on the Ethereum platform. 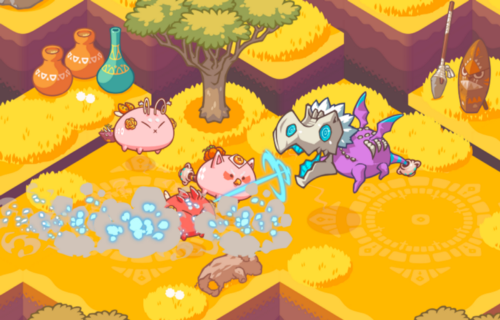 Besides collecting and raising, you can make a team of Axies to battle in the arena. 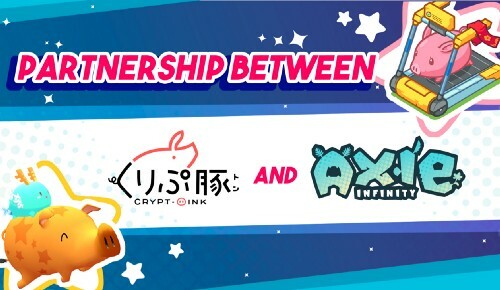 You can also buy, sell, and trade Axies with others on the marketplace.